Google Analytics is a powerful tool for measuring metrics yet it is underutilized most of the time. With us, you have the specialists who know their Google Analytics and have a nose for what the key performance indicators (KPI) are. 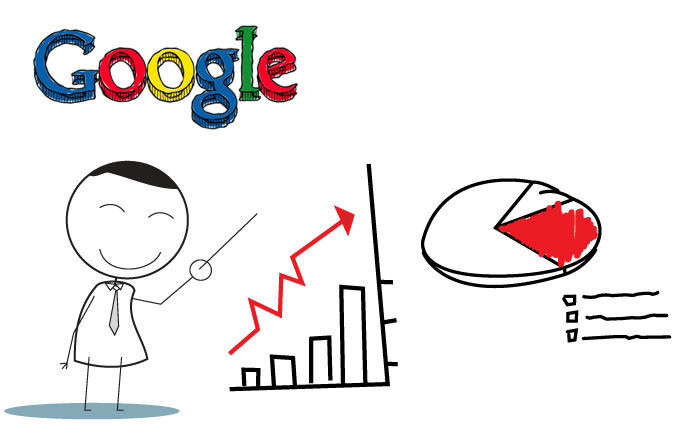 We organize and automate reports and are good with Google Analytics account maintenance. Your website, at any given moment, may seem static to you but look at it through our eyes and you’ll see pages of statistics each telling a story of Do’s and Don’ts on how to run things better. Metrics is what this industry is all about.